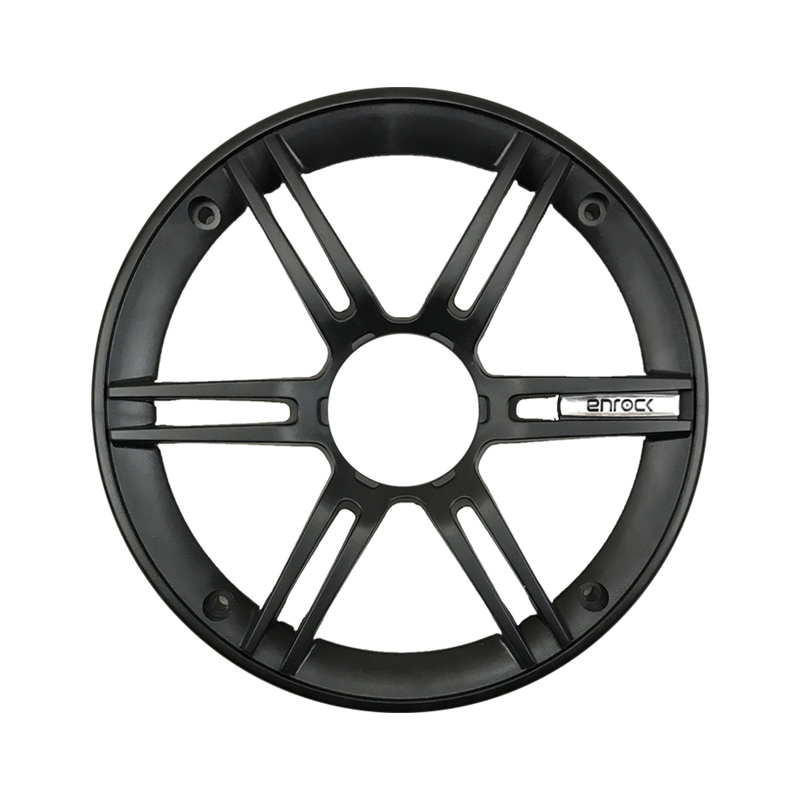 6.5" Impp Cone w/ Rubber Edge . 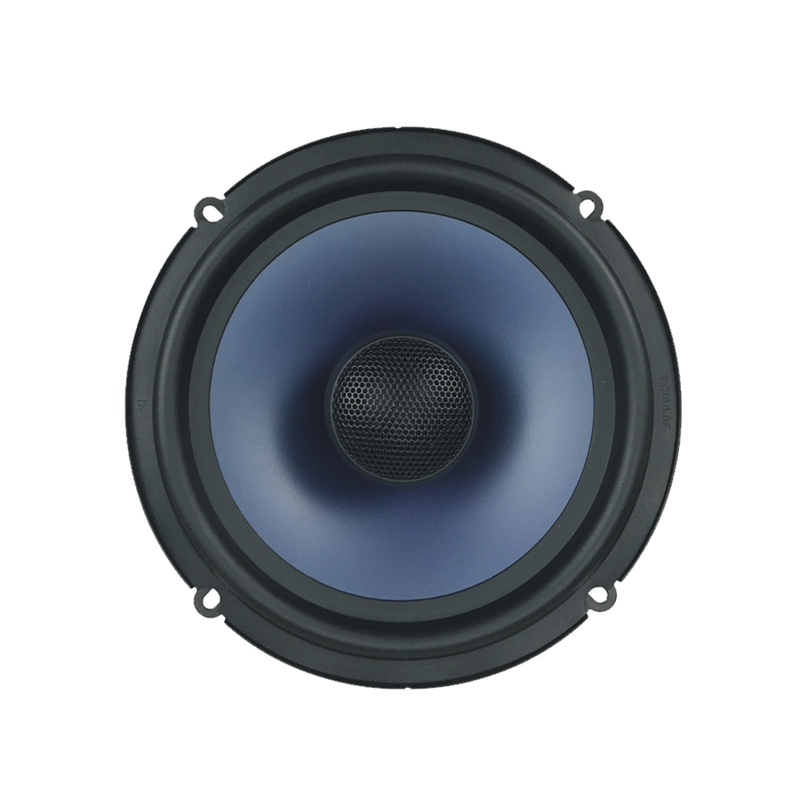 If you're looking for the perfect speakers to fit into your car or boatlook no further. 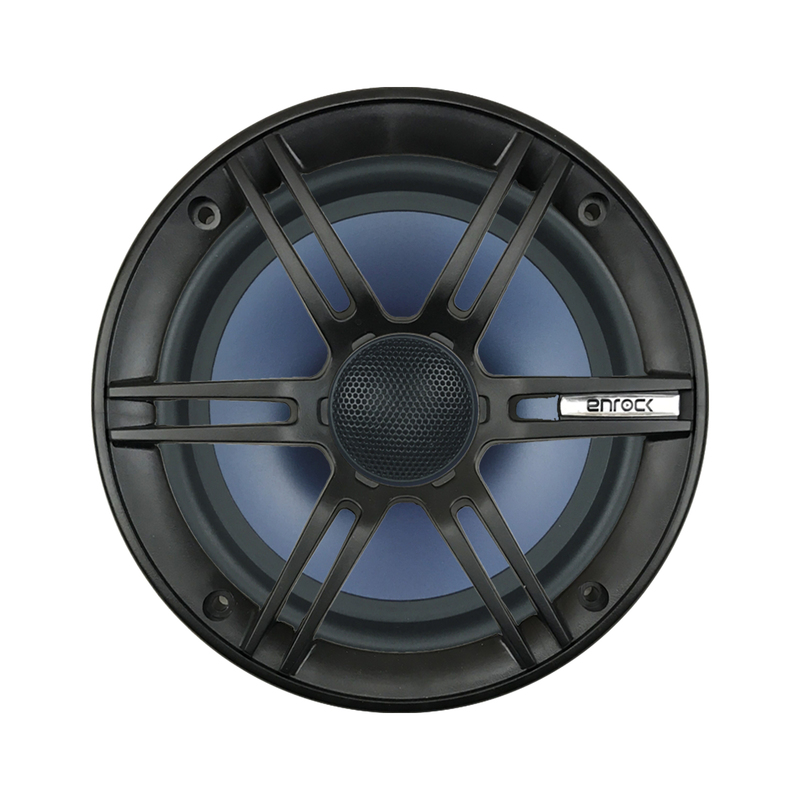 These Enrock Audio 6.5" Marine Certified Speakers werebuilt to withstand all seasons and deliver awesome sound!